Babylino Diapers Babylino Sensitive Economy - Oeko-Tex Standard 100 Certified - Super Absorbent and Ultra Thin! 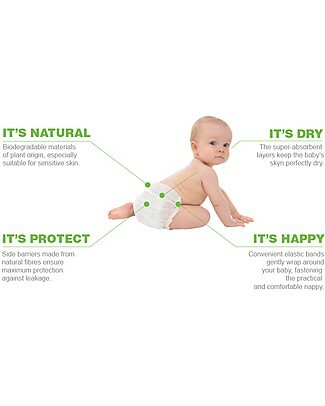 Babylino Diapers Babylino Sensitive - Oeko-Tex Standard 100 Certified - Super Absorbent! 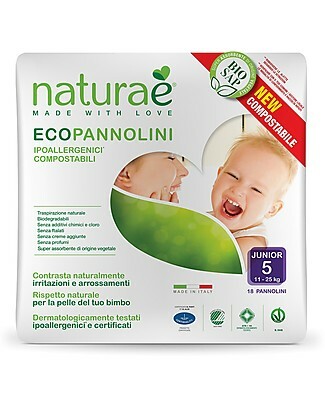 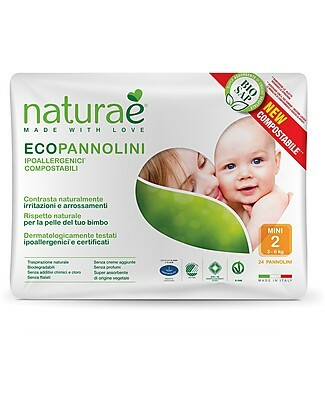 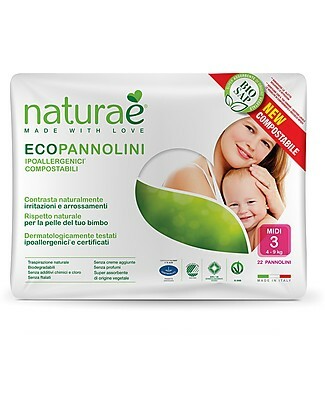 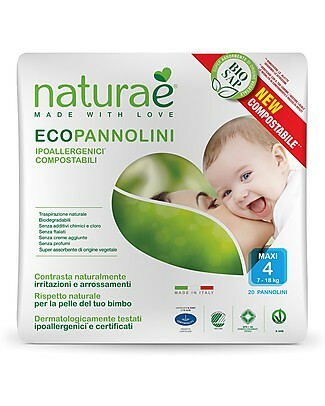 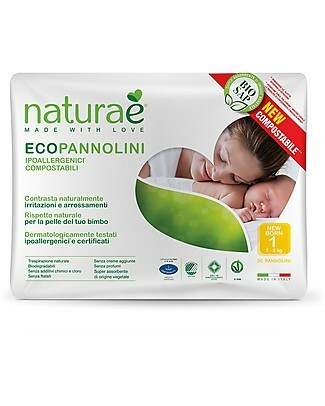 Babylino Baby Trainer Pants Boy - Sensitive (5 or 6 Years) - The Only Nappy Certified Oeko-Tex Standard 100!